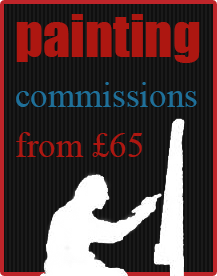 Categories: Not For Sale, Paintings, Portraits. Tags: Jesmond, Newcastle upon Tyne. 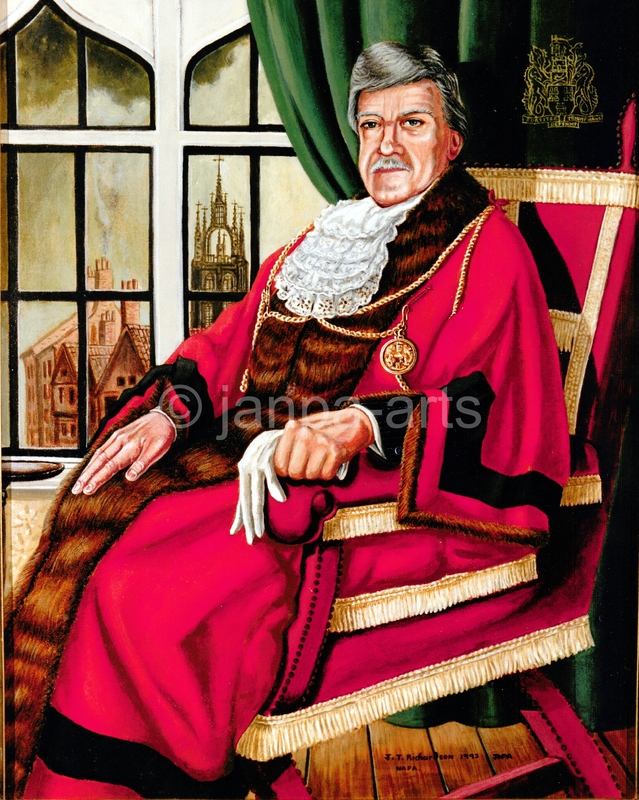 This was a commission with some prestige painting the Lord Mayor of my city Newcastle upon Tyne it hung in the Lord Mayor’s mansion house in Jesmond in between paintings by T.M. Richardson and T.W. Richardson artist that lived in Newcastle many years ago I may be related nfs.